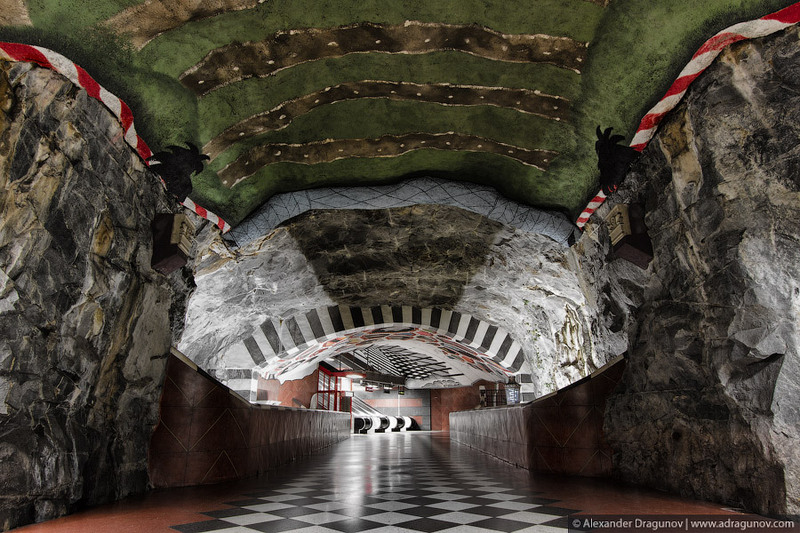 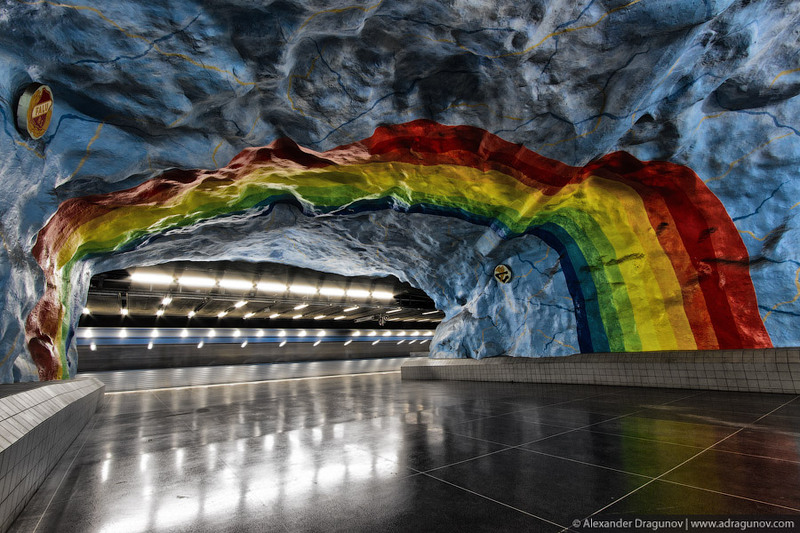 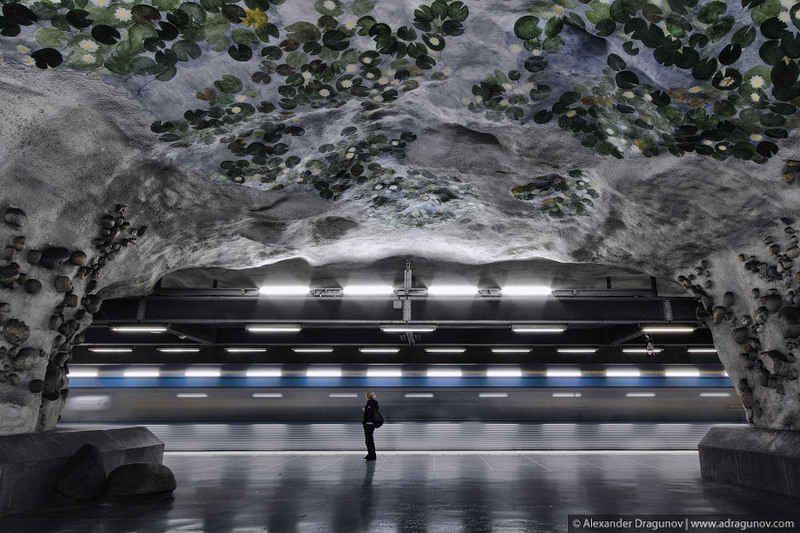 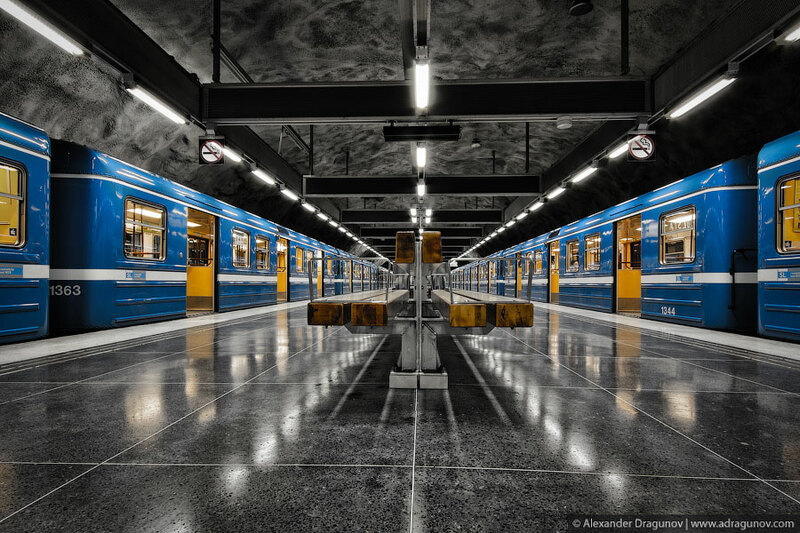 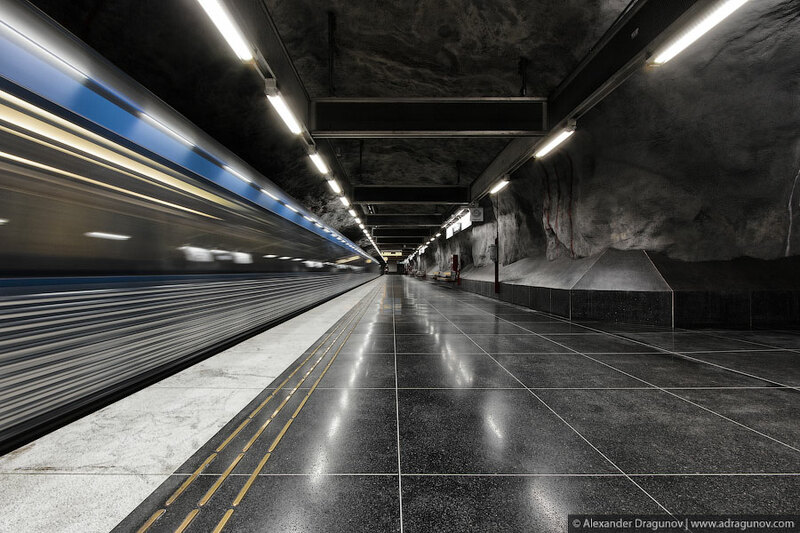 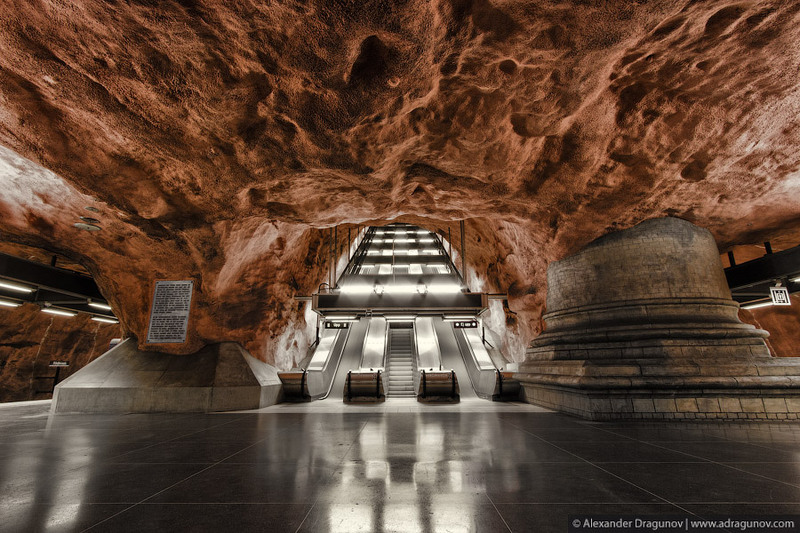 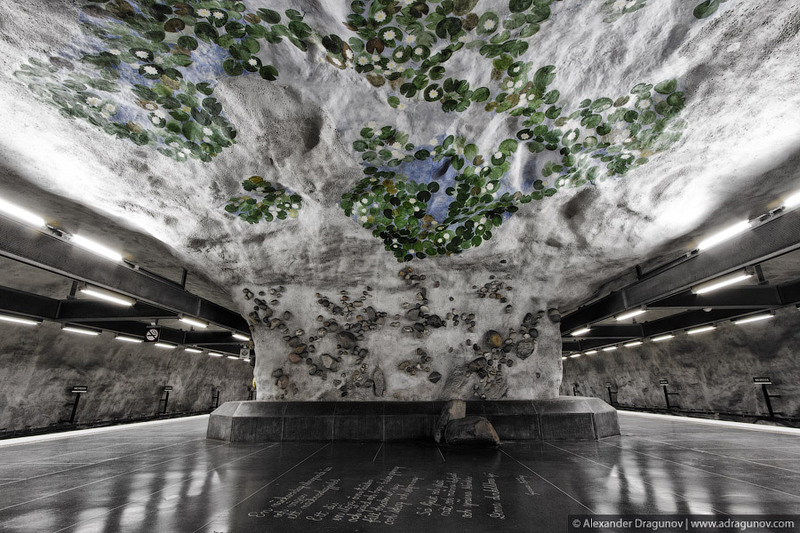 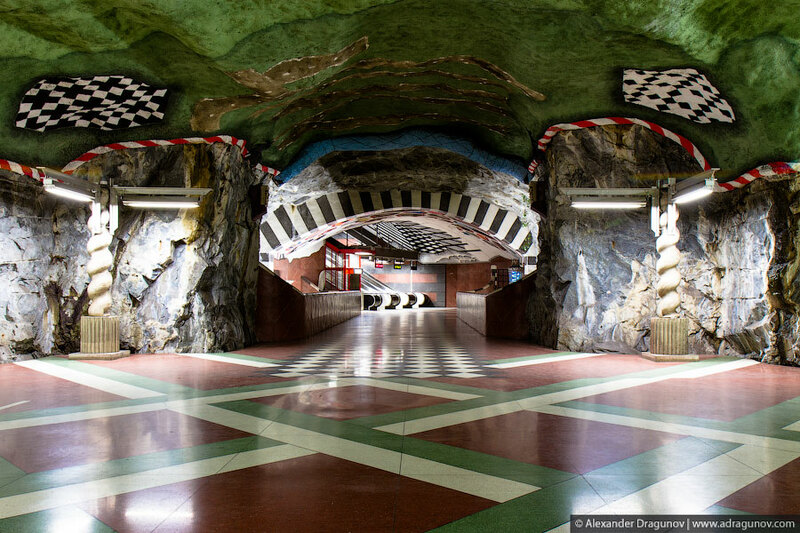 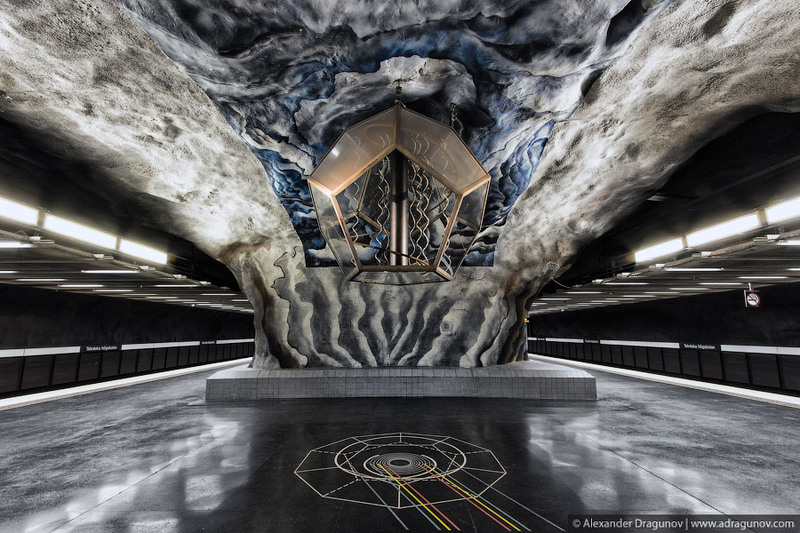 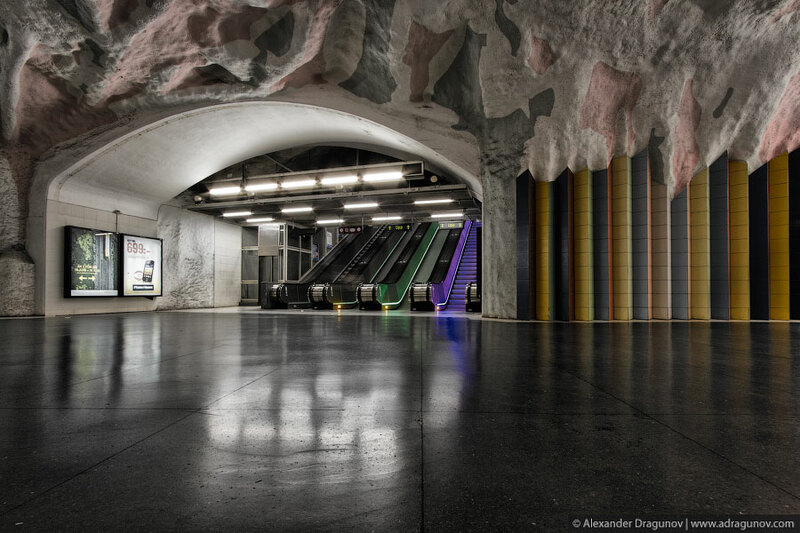 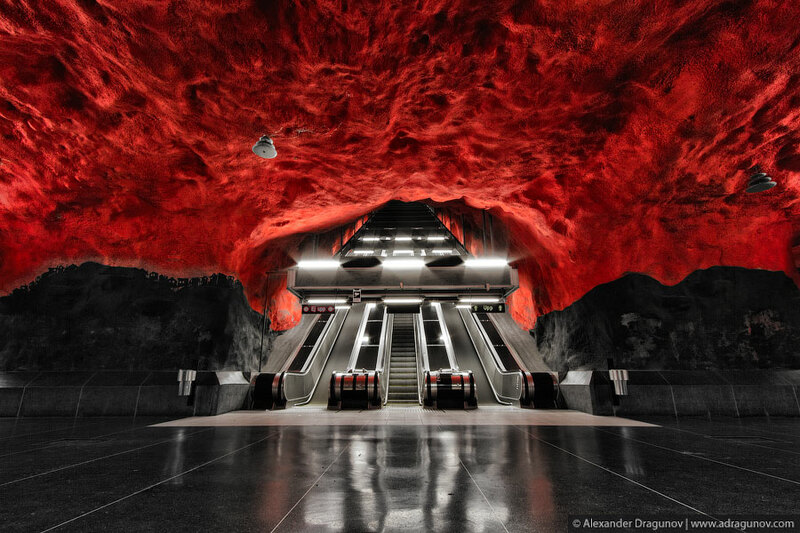 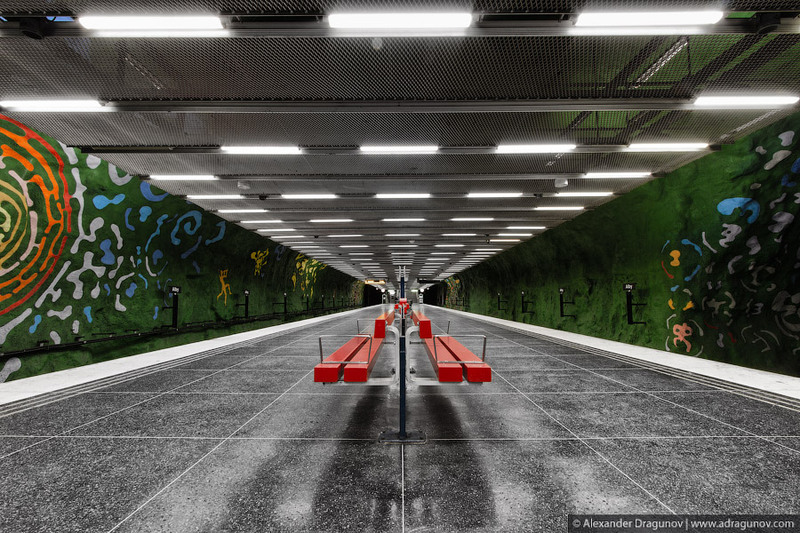 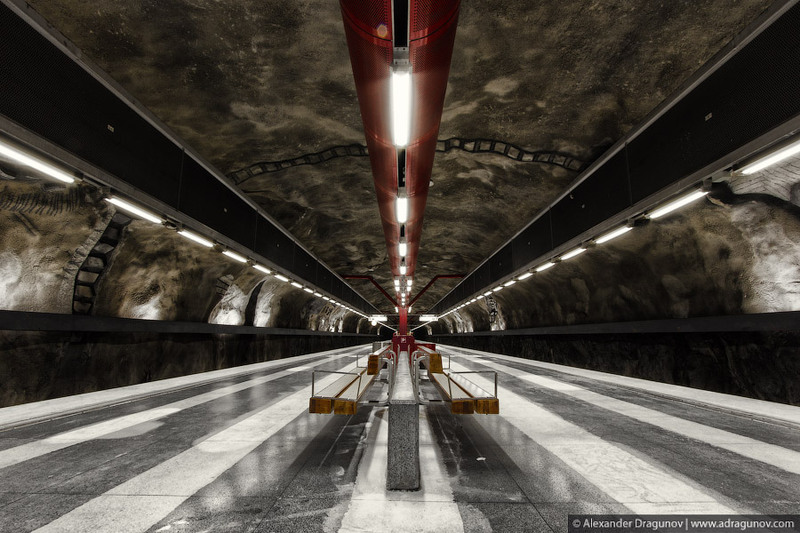 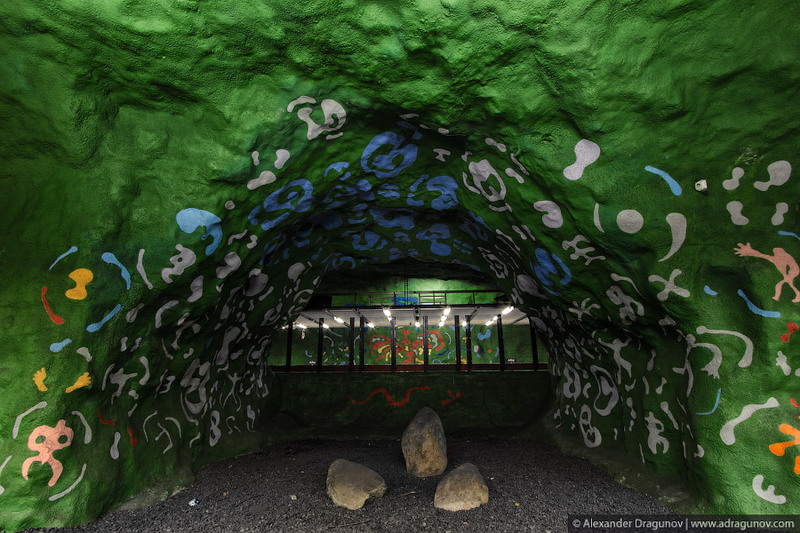 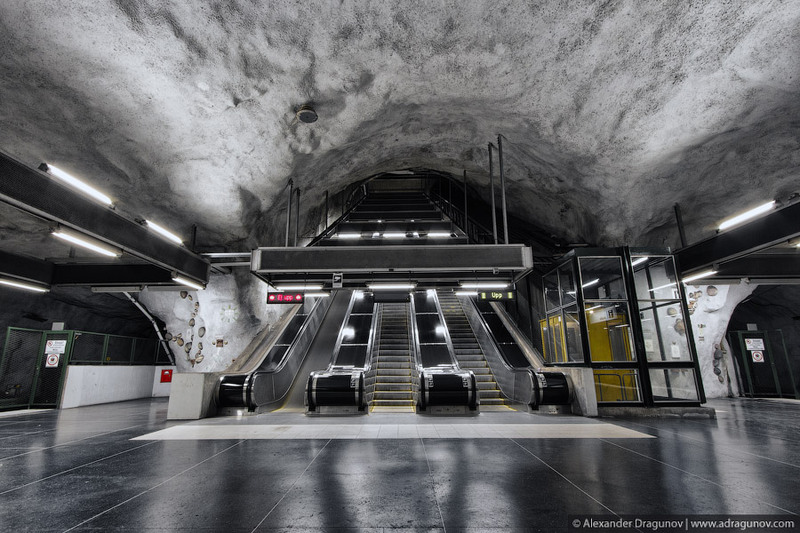 Stockholm’s subway stations are out of this world! 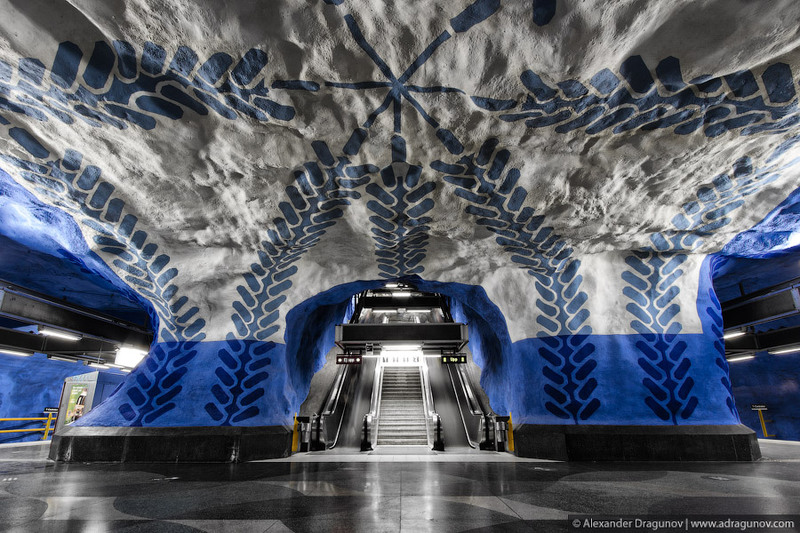 Each one incorporates an entirely unique style. 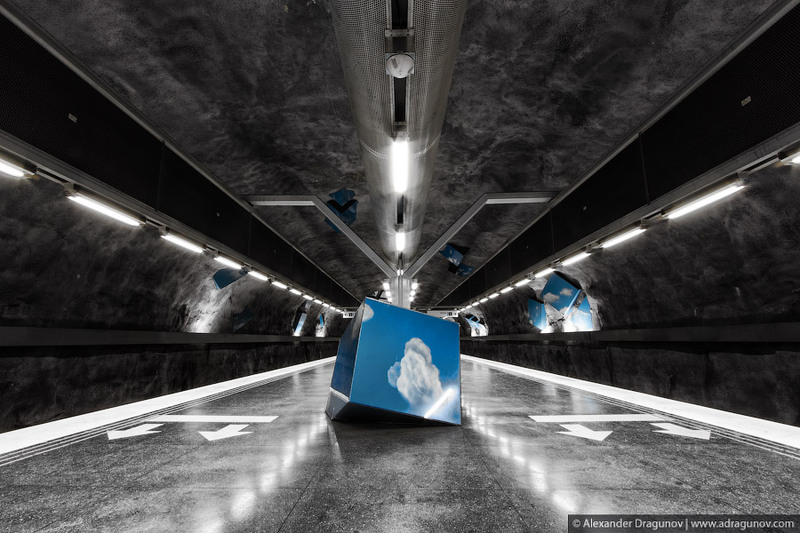 Go on a ride with Alexander Dragunov as he documents these beautiful works of art that have a very “James Bond” feel to them.